Traditional family businesses are usually frowned upon by the next generation. Not because they have an urge to get stuck in a 9-5 job, but because they see this era as the age of techno-entrepreneurs. News of angel funding and investments flowing in to fuel the dreams of an out-of-garage entrepreneur to a B-school graduate, tickles their ambition. But there are some who are integrating the robustness of their father’s business to the swiftness that this day offers. 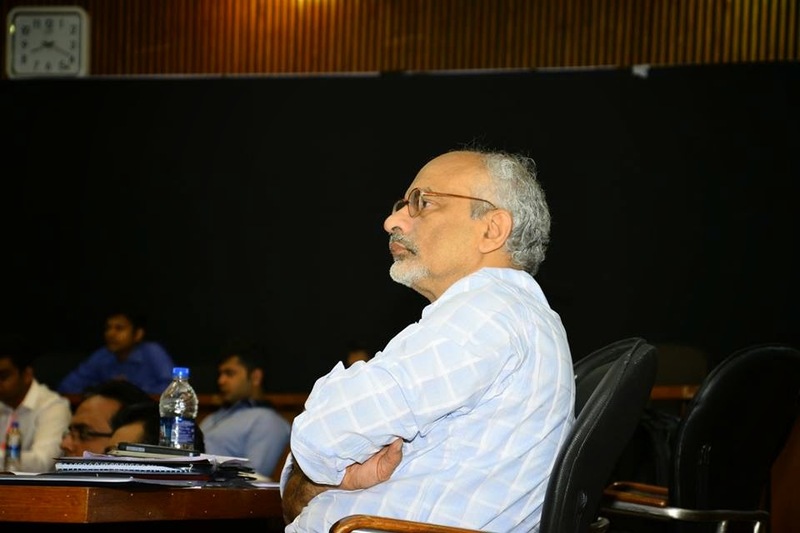 In this particular batch, over 31 participants came to IIM-A, from 17 cities. 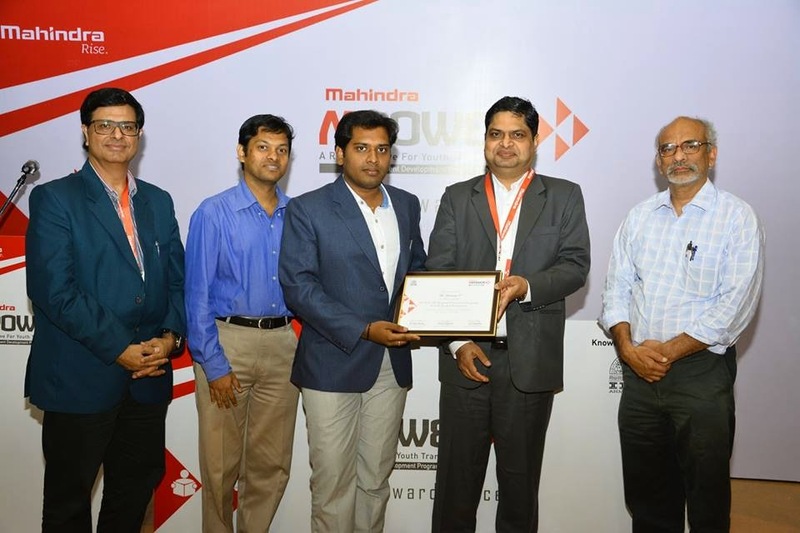 The participants represented 14 load segments and owned 4500 trucks amongst themselves. By training these 31 participants, the program creates a positive ripple effect and changes the dynamics of a combined turnover of INR 1500 Crores & the lives of 4500 employees. 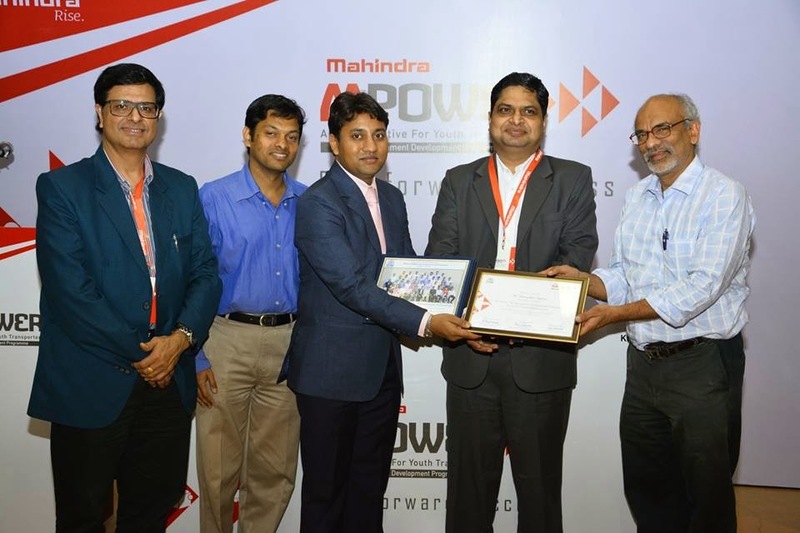 The batch which ended on the 8th of November, 2014, took the total participation of MPOWER to 141. 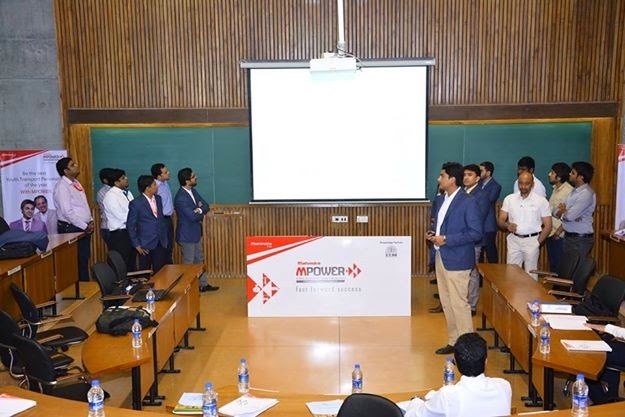 Case study presentations, sessions with mentors and specialists, interaction with MPOWER War Room finalists peppered the program to provide great value for the participants. 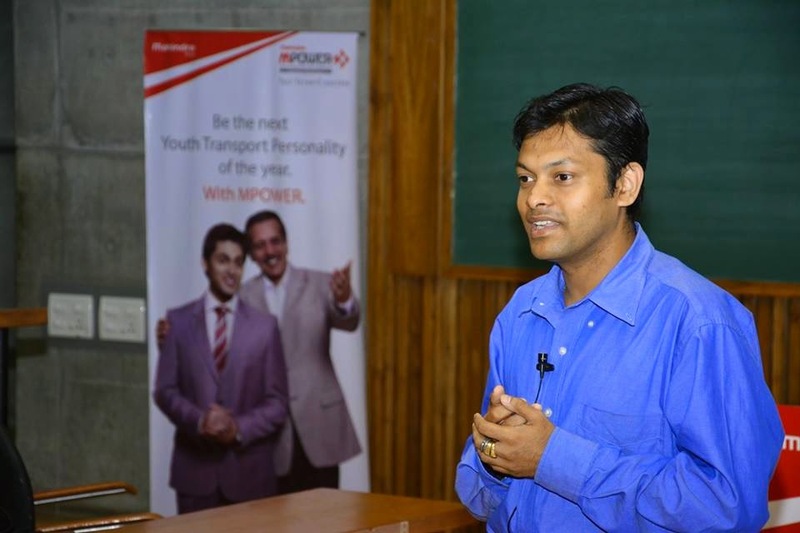 While learning how to create profit through process improvements was an expected outcome of the sessions, more humane conversations around driver relations and gaining family trust by implementing incremental positive change, widened the spectrum of the learning. 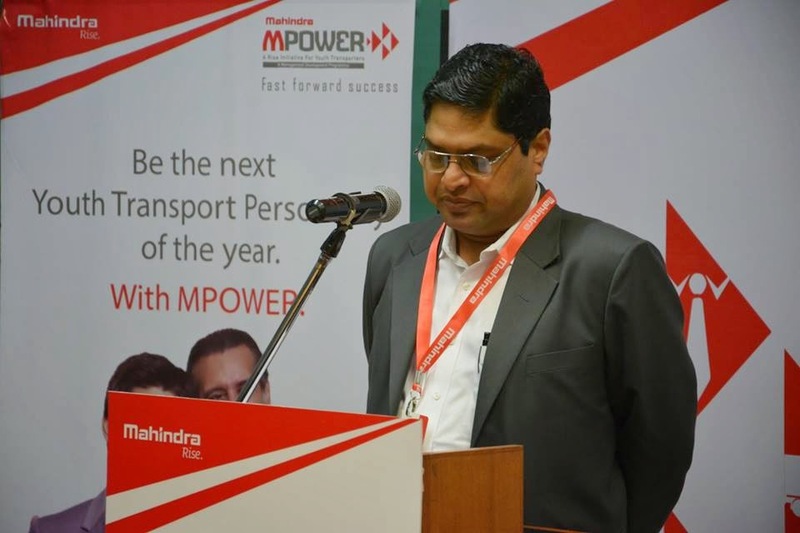 What is interesting to notice is the continuous belief and participation of the trucking industry in a program like MPOWER. It shows sure signs of evolution, drafting out a pathway towards professionalism in an otherwise rough and relatively unorganised sector. 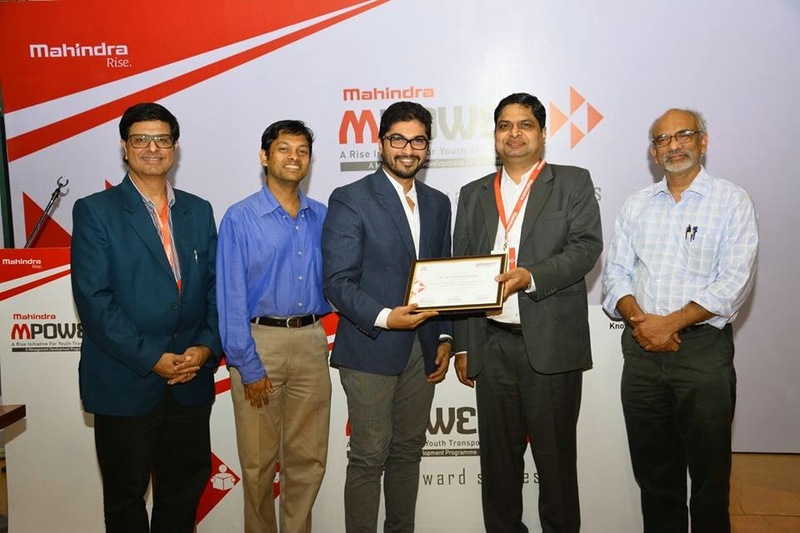 With efforts like these, Mahindra & Mahindra, Truck and Bus Division confirms its commitment towards building and developing not only their business, but the industry at large. Kudos to that.